PAISAJE EN LAS AMÉRICAS. PINTURAS DESDE LA TIERRA DEL FUEGO AL ÁRTICO. 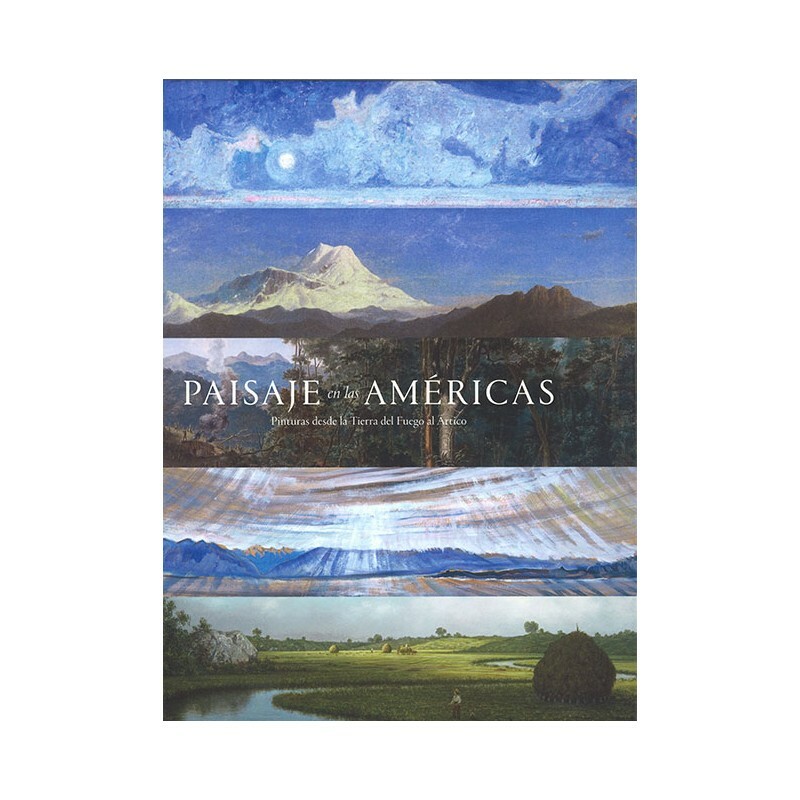 Paisaje en las Américas is an extraordinarily rich exchange of art and ideas, the result of a dynamic partnership between the Art Gallery of Ontannial, the Terra Foundation for Art and La Pinaccoteca do Estado de Sao Paulo. The conviction that art has the potential to differentiate cultures as well as to unite them is implicit in this book. Landscape in the Americas, constitutes a unique achievement. It is a long-awaited exhibition, with a Pan-American framework that integrates the many perceptions, perspectives and expressions that make up North and South America. The project brings together over a hundred years of diverse local imaginaries and artistic practices, and closely examines the very notions of aesthetics, identity and belonging. 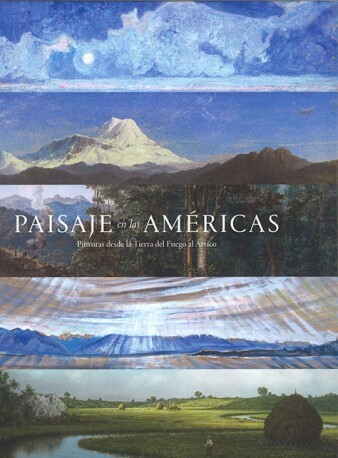 Landscape in the Americas is the result of a deep commitment of the institutions involved to produce academic knowledge and at the same time accessible, in order to cultivate a better understanding of Pan American art and culture. Valéria Piccoli. Georgina Uhlyarik.. Peter John Brownlee.